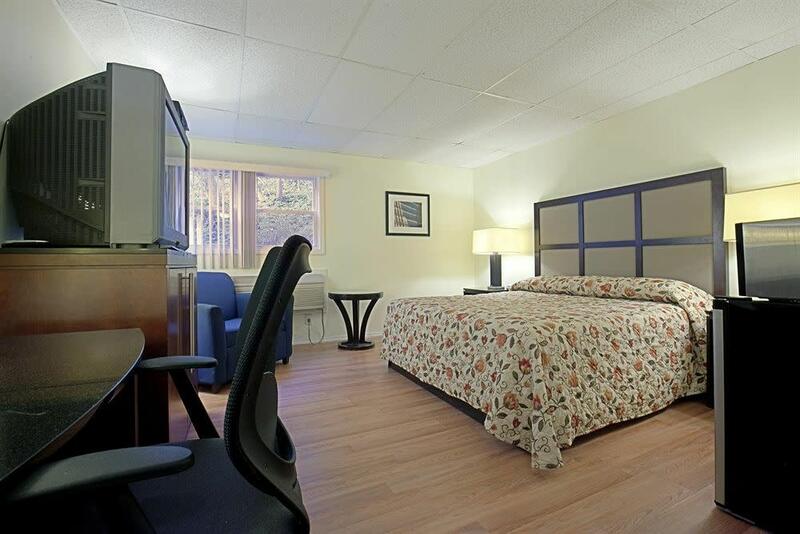 Conveniently located in Highland (NY), Americas Best Value Inn Highland Poughkeepsie is a great base from which to explore this vibrant city. From here, guests can enjoy easy access to all that the lively city has to offer. Visitors to the hotel can take pleasure in touring the city's top attractions: Walkway State Historic Park, Mid Hudson Bridge. At the two-story hotel, the 21 rooms have complimentary Wi-Fi connections, so you can check email whenever you like. 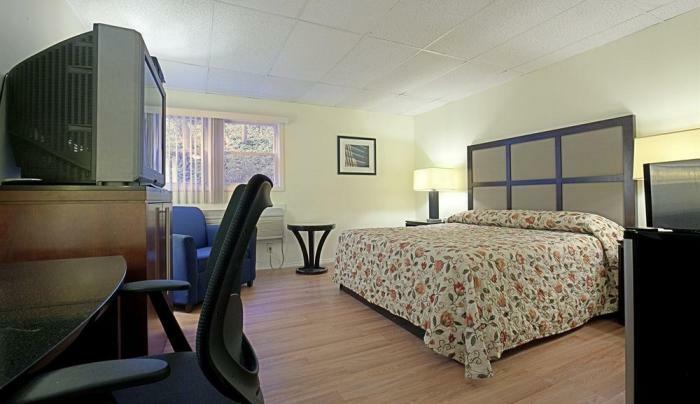 Flat-panel TVs with cable channels are among the amenities, as are microwaves and mini-fridges. Small pets are welcome for a nightly fee. Parking is free. The Walkway Over the Hudson State Historic Park is about two miles from the hotel. Downtown Poughkeepsie is a 10-minute drive away. Marist College is six miles east, Vassar College is seven miles southeast and the New Paltz campus of State University of New York is eight miles west. Stewart International Airport is 22 miles south.